is this the Porsche Pajun? expected price of around $55k? Where do i sign? In all likelihood, considering the source (Auto Express)—these are likely modified photos using a Panamera as a base, but after the debacle of the A110-50, who knows anymore! 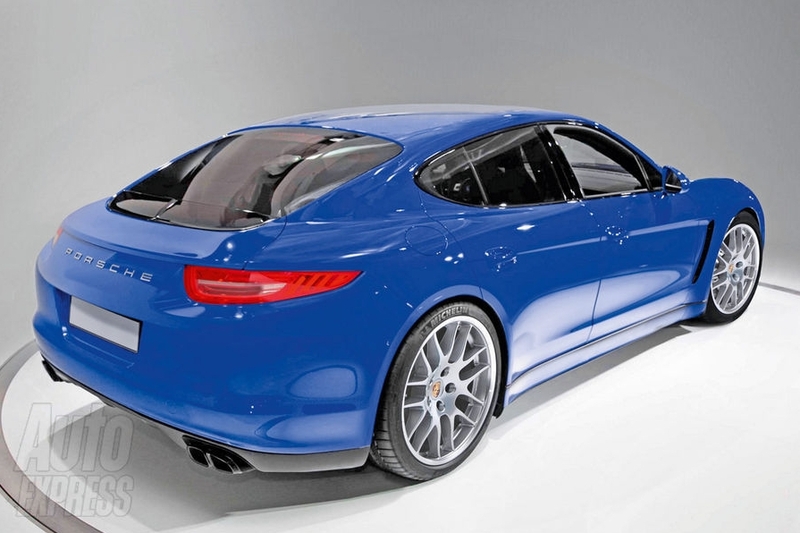 I love the Panamera and judging by the way this looks, I love this even more….WOW. Porsche is going to go big time if they launch this in the Audi S4 price range….although I would expect, as with all Porsches, the price will climb higher quickly with a few options. Round One , since VW-Audi’s purchase of Porsche , of VW-Audi’s ‘ Badge Engineering ‘ transformation for the Iconic Porsche moniker . A6 performance ( base model ) with an S6 price tag ( $76,000 US ) all for a Porsche badge on the snout of what is no doubt an A4-A6 underneath . Lancia may well be Dead Man Walking , but Porsche is about to become the most watered down Icon since the T- Bird in automotive history I’m afraid . 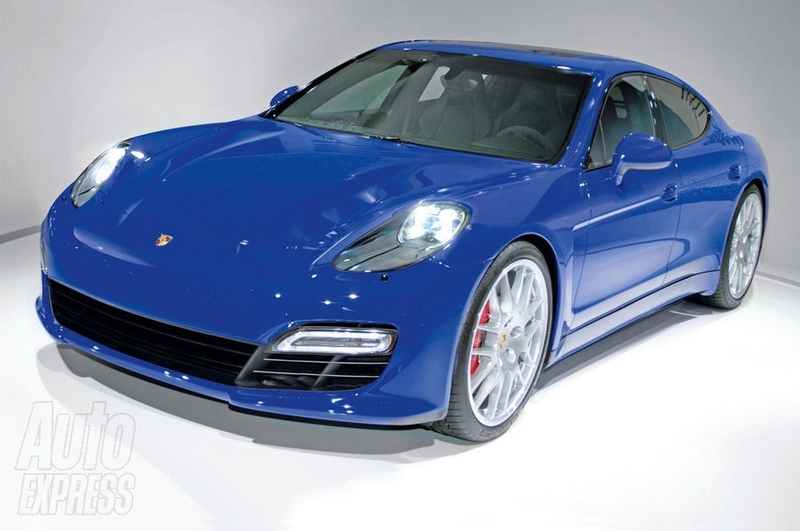 i am certain it will be an excellent performer, as the Panamera is as well. I don’t mind Porsche doing this, to be honest—-in fact i would most definitely be interested in a Pajun or Panamera, pending appropriate budgets for automotive purchases. worst code name since the kia k9.